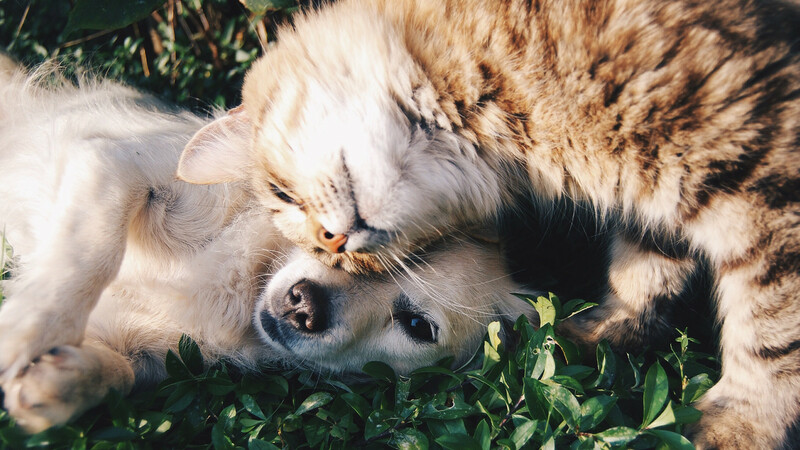 Your pet is as important to us as it is to you and your family. 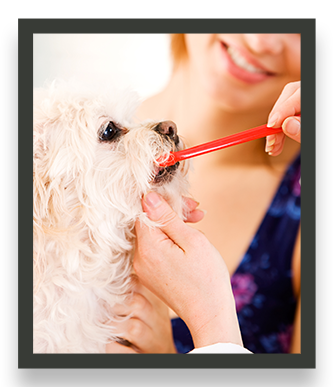 We make every effort to restore your animal’s health, following veterinary industry best practices. 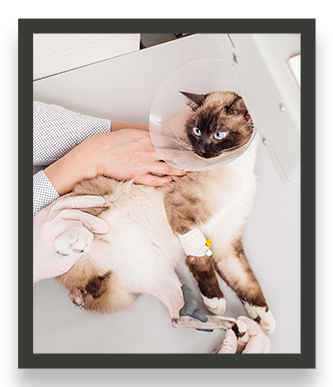 When your pet is sick or injured in Castle Rock or the surrounding area, you want to find an experienced animal doctor with a wide range of experience in treating household pets. 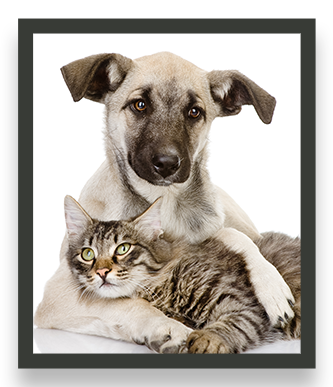 From Castle Pines to Sedalia, pet owners in search of medical treatment for their animals have come to rely on Dr. Jay Brekke for all their pet care needs. ​​​​​​​You can enjoy our spa-like office while your pets feel at ease in our low-stress clinic. 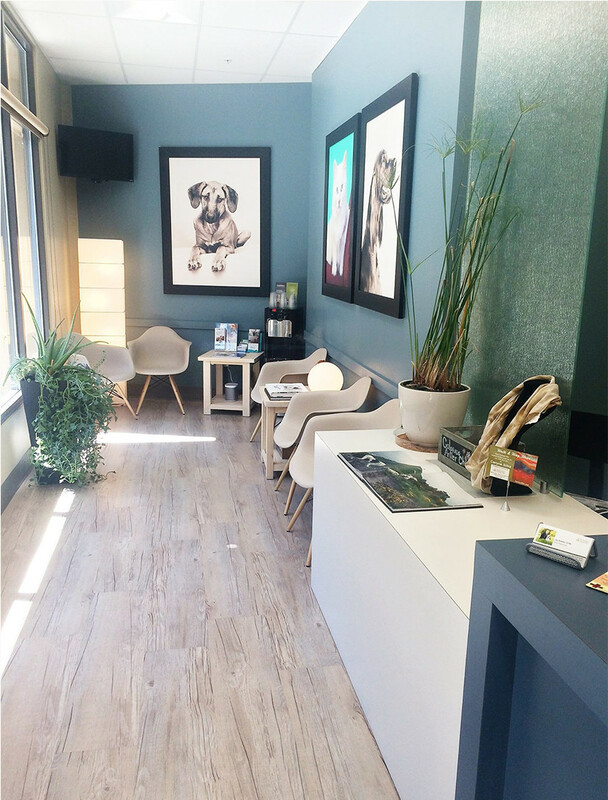 Our facilities and waiting area are comfortable and calming so that you and your pets can relax while you wait. We also welcome you to bring your kids; there are toys and books for them to enjoy too. 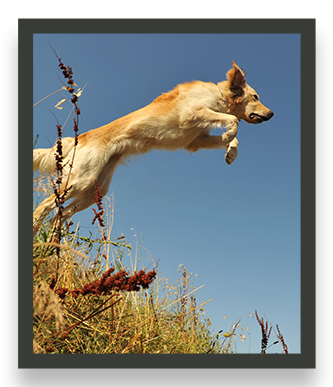 Our doors always warmly welcome you and our Castle rock veterinarian anxious to treat your pet with the passion that is the hallmark of our superlative veterinary care. 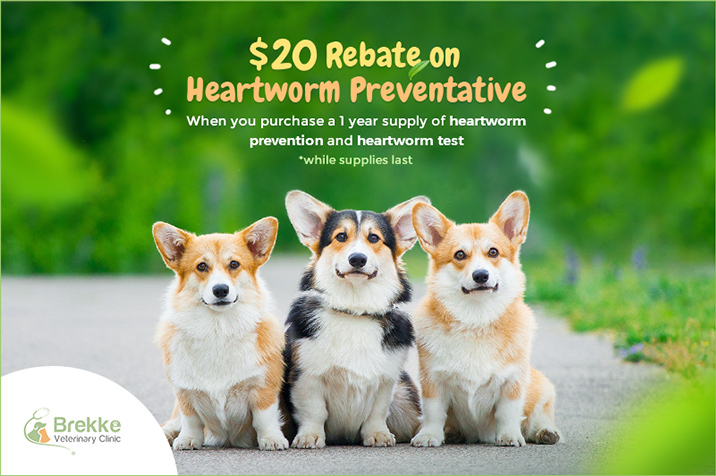 Whether you bring your pet as a walk-in, an emergency case or for routine medical care, our goal is to meet the needs of each family and their pet, including dogs and cats.